Like so many of us, I was a student of the Nancy Drew/Hardy Boys school of sleuthing, so when I didn’t receive my lookbook from Keaton Row as expected the mystery began. As you may recall from The Lion, The Witch and My Wardrobe, I had followed-thru on a blog written by Lucky Shops regarding personal shoppers. One of their recommended sites is Keaton Row. As requested, I had filled out Keaton Row’s questionnaire, which consists of questions and picture choices. Once the questionnaire is complete, they assign a stylist based on your answers. 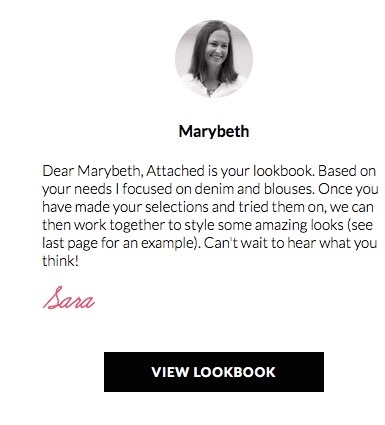 Individual stylists have lookbooks you can browse before deciding who you work with. The original stylist Keaton Row chose for me… well, let’s just say I studied her lookbooks and NO! Our taste in clothing could only be described as dissimilar. Just kidding. This is not from a Keaton Row stylist, the person who did design these outfits probably looks adorable in them. 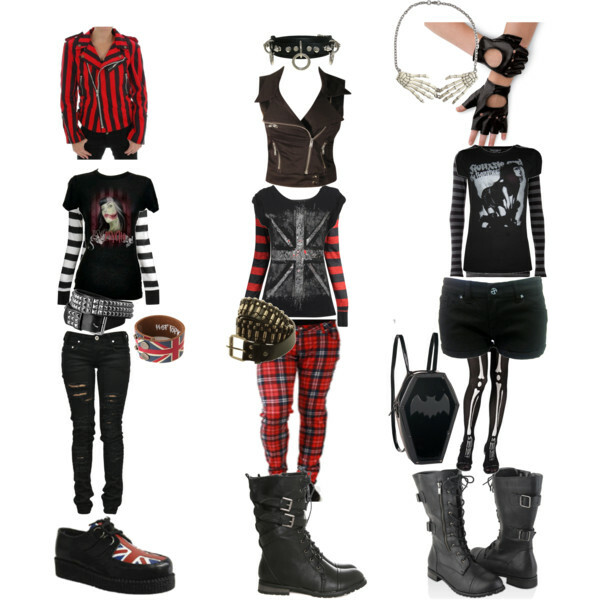 Hmm, maybe I could have an alter ego – Nona Punk? I already have the purple in my hair. But I digress. Since Keaton Row’s chosen stylist didn’t work for me, I browsed through all their stylists and their sample lookbooks to choose my own. I chose Markee Benton, requested a lookbook and waited for my email notification it was ready for viewing. And waited some more. After a couple of weeks, I thought “Do they send an email notification or am I supposed to check back on the website?” I checked the website, nothing. I again requested a lookbook, only to get the same result. I’d pretty much given up on Keaton Row and began my blog on on-line Personal Stylists. Yet, the lack of response from Keaton Row nagged at me so like a good disciple of Nancy Drew, I decided to go back one more time. Perhaps Markee Benton has looked at my questionnaire and said “NO!” “I can’t style this woman!” (Who can blame her? I’d done the same thing with my original stylist!) Truly, I have no idea what happened to Markee. However, being a professional company, Keaton Row had assigned me a new stylist, Sara Reardon. I put the blog on hold and requested a lookbook from Sara. She came through almost immediately. 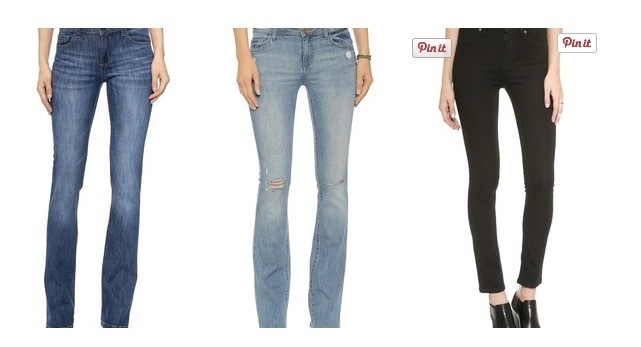 I had asked her for an updated look in denim. I received an email shortly after stating my lookbook was ready. In addition, Sara sent me a personal email to get a better feel for my personality as well as what I was looking for. This was more of what I had expected originally. Naturally, I don’t like everything Sara chose but I do believe that Keaton Row and their stylist, Sara Reardon did a great job delivering on what they promised. These items are more in keeping with what I would wear as well as what I asked for. Keeping the lines of communication open with Sara should lead to a lasting relationship as well as a fabulous wardrobe! 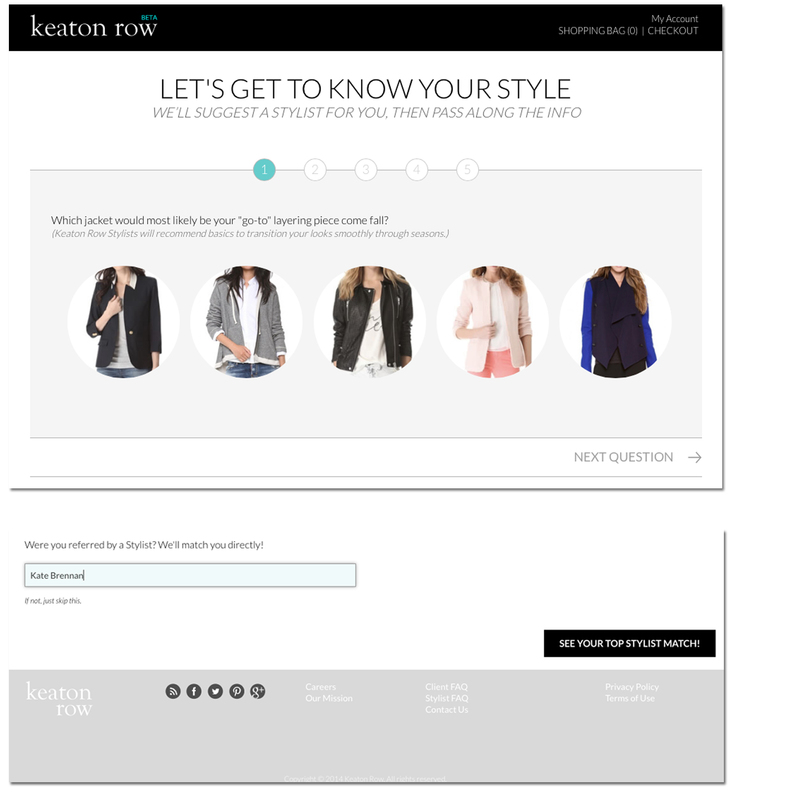 Afterword – If you try Keaton Row, we’d love to hear about your experience. This entry was posted in Natural Beauty, Potpourri, Social Staircase and tagged keaton row, Nancy Drew, personal shopper, shopping, Women on June 16, 2015 by notsooldladies. Glad you liked your experience MaryBeth!